As Tulsa wedding photographers, we understand the importance of picking the best wedding photographer for your wedding photography needs. Tabor and Emily Warren began their business in 2009 with the idea that quality and customer service are key. 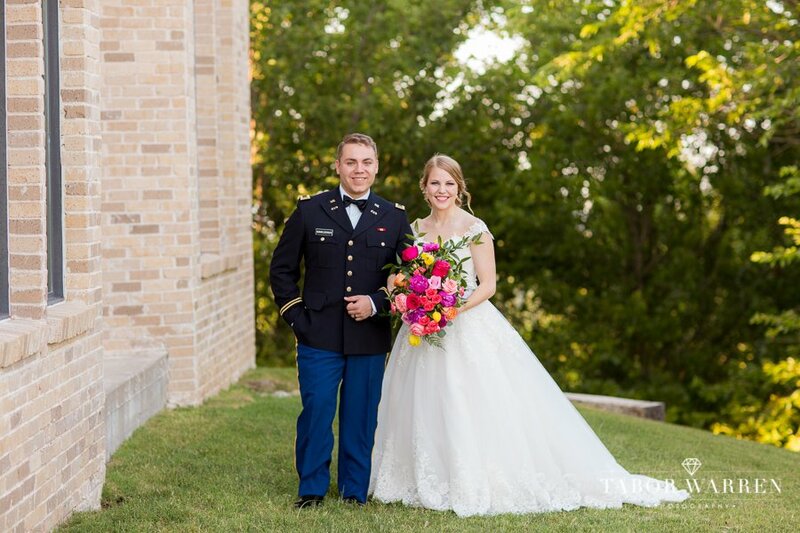 As your Tulsa wedding photographers, we also bring the best of customer service, answering any questions you may have leading up to your wedding day. Though we love this city, and pride ourselves as Tulsa wedding photographers, we are ready and willing to travel anywhere. Simply let us know where your wedding is taking place, and we will bring our best to your wedding day. Don't just take our word for it! See what other have to say below. Spoiler alert! Every single review is 5-stars. We truly work with the best brides, and are passionate about each and every wedding day! Tabor and Emily went above and beyond and delivered the most perfect engagement and wedding photos. They even had a turn around of like, 8 days on our wedding photos! They made shooting pictures fun and relaxing and they are truly a dynamic duo who really care about their clients and photographs. We highly recommend them! I met Tabor and Emily at the wedding show in Tulsa. Emily’s outgoing and loving personality caught my attention on top of their great photography. Emily Warren took my wedding photos while being 7 months pregnant and did not complain at all. They are the sweetest people I know and I will use them for life for all of my photography needs. On top of all of the great things I explained, their communication and turn around on photos is phenomenally quick. Tabor Warren is amazing! We got the most amazing pictures and they are the sweetest people. They took amazing care of us and are so fun to work with? Tabor and Emily exceeded my high expectations and gave me beautiful pictures that I will have forever. I LOVE my wedding album and all the guests loved seeing some wedding pictures during the reception! Emily even came to an outside wedding in July while pregnant. I can’t put into words how awesome this couple is. I have had so many people complement my photos and have asked who our photographers were. If your in doubt choose Tabor Warren. My husband HATES taking pictures, but when he met Emily he wanted to hire them right away. We did, and it was one of the best decisions we made for our wedding. We had so much fun with them, and my husband even had a good time because he likes Tabor and Emily so much. Our engagement and wedding pictures are gorgeous, and we can’t wait to work with them in the future. They were the photographers at my daughter’s wedding. And worked tirelessly all day. They are so friendly and professional. They also did the engagement pictures and are beautiful. We are so glad we found them at the wedding show in Tulsa. We would highly recommendTaborWarren photography for any occasion. If you want a photographer who is passionate about what they do, look no further! 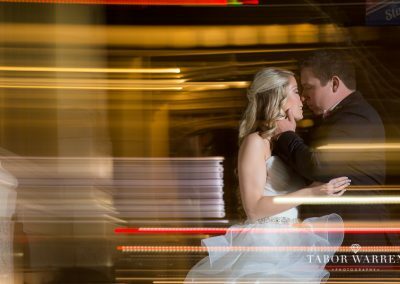 Tabor and Emily are a dynamic duo who are truly passionate about what they do, which is reflected in their phenomenal photography! They made us feel like we had been friends for year when we did each picture session with them. They captured every bridal party and family member personality throughout our wedding! They made sure to get any pictures we wanted but also captured such sweet and entertaining moments during our wedding! We didn’t even know they were taking pictures of us during most of our wedding which was a plus! What was most important to me was being able to get our wedding photos back quickly and reliving those beautiful moments (I don’t know how some people can wait up 6 months to a year for theirs)! All of our prints, wall decor and albums exceeded expectations; they take time to focus on every little detail to ensure you get the perfect, beautiful shot! If I could give them more than 5 stars I would! 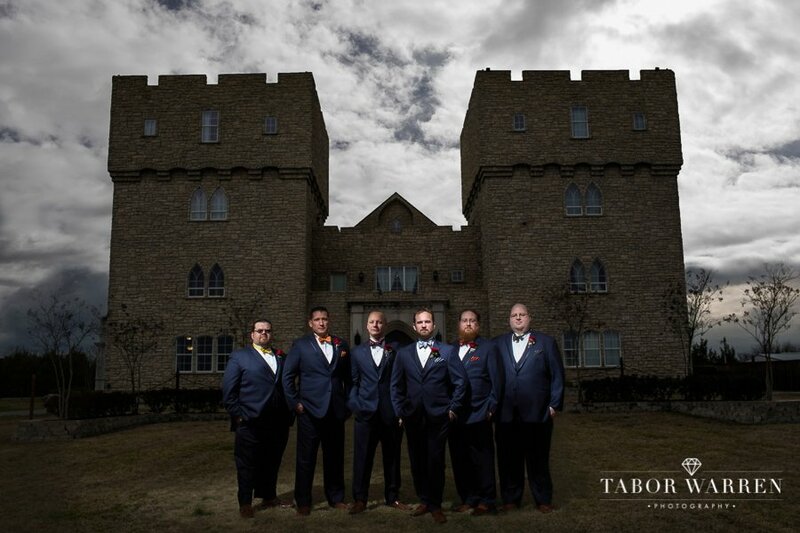 When you pick Tabor Warren Photography, you aren’t just getting incredible photos, you are getting some amazing friends! 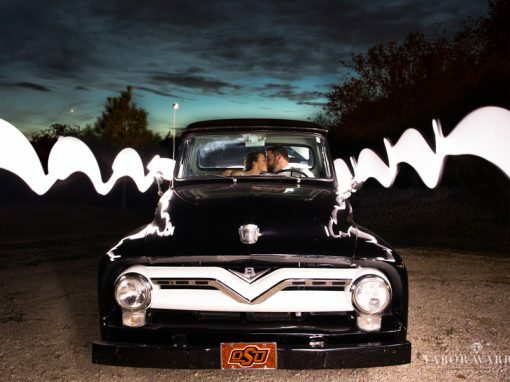 WOW this couple is amazing, as people and as photographers! We absolutely loved working with them for engagement photos and at the wedding. Emily brings the whimsy to photos and Tabor has a great eye for lighting and symmetry. I am the most indecisive person ever and they were always patient and worked with my husband and I to make sure we had everything we wanted! To add on to that, had all my wedding pictures back to me by the time I got back from the honeymoon! Tabor and Emily are phenomenal!! They are extremely talented and good at what they do! They are both so sweet and kind and communicated everything every step of the way! Our photos turned out so beautiful! I am so happy with both our engagement photos and our wedding photos! I would also recommend doing the slide show they offer during the reception. I heard so much positive feedback from that from our guests as it gave everyone a chance to see photos from our wedding they may not normally have the chance to see. We are so happy we chose them! Emily and Tabor are absolutely amazing at what they do. They did our engagement, bridal, and wedding photos and the photos are absolutely amazing!! Both Emily and Tabor are so fun and were always making us laugh during our sessions, and the day of the wedding everything went so smoothly! They kept our ceremony/reception on time with all of the pictures we wanted and they pictures are beautiful. They made our whole wedding experience wonderful and we are so happy that they photographed us. We love you guys! Tabor and his wife were our favorite vendor by far! They were professional, fun, and the photos were exceptional. They went above and beyond and helped us capture our perfect day! I would recommend them to anyone who wants the best! Working with Tabor and Emily was absolutely amazing! Very professional, fun and captured our unique wedding perfectly! We gave them a challenging wedding venue to shoot in but they nailed it completely and couldn’t be happier with how the entire day turned out! So happy we picked them to capture our special day! Tabor was fantastic! He was very informative and attentive from the moment we reached out to him. He made sure to meet our needs and make us feel comfortable from the cost of his services to the day of the wedding. Tabor faded to the background during the day of the wedding I even forgot he was there at times which was great to capture real and comfortable in the moment shots. Tabor is so good at what he does that he doesn’t have to take forever taking staged photos to get great shots it was so quick and easy allowing us so much time to actually enjoy the wedding events . I am very happy with our decision to choose Tabor as our photographer. Choosing to cut back in other areas of the wedding and spend more on photography and videography was the best decision we made. He got our photos back to us in three weeks. The photos were AMAZING!!! Having Tabor Warren Photography photograph our wedding was the best and easiest decision we made during our entire planning process. Emily did an amazing job, her passion for what she does definitely shines through her work! We loved working with her, and look forward toworking with her again! Tabor Warren Photography is simply AMAZING! My husband and I really enjoyed having Tabor and Emily at our big day. We first met with Tabor to discuss what we were expecting to get from their photography and to decide on a plan that best fit our needs. He gave us a lot of great ideas for locations to shoot our engagement photos. We went with Gilcrease Museum in the fall. Tabor did a great job of capturing lovely fall photos that we incorporated into our wedding decorations. On our wedding day in April, Tabor and Emily both went above and beyond to make sure we had countless, high-quality photos to look through and share with others. I love that my husband and I each had a photographer to capture all of the moments while we were getting ready. It was nice to look back and see what I missed while I was “in hiding” before walking down the aisle. Something that Emily helped us with prior to the wedding that I did not expect was creating a schedule of photo ops throughout the day. That was incredibly helpful. They are so creative and make sure that you have everything that you hope to have. The turn-around time to receive photos isn’t long, either! Ours were ready in about two or so weeks, and we had SO many to look through. I am completely happy with choosing Tabor Warren Photography to capture my engagement session and wedding day. I highly recommend them! Tabor Warren Photography was one of the best decisions I made regarding my wedding. A friend of mine recommended Tabor because she used them for her wedding and told me how wonderful he was and she was right! Tabor and Emily shot our Engagement pictures that were done on their family ranch and they were beautiful. I had no idea how much fun it could be taking pictures. My husband was not thrilled about taking the pictures initially but after the session was over, he said “that was a lot of fun, I really enjoyed them and the time flew by”. They were exactly what I needed for the wedding as well. They arrived right when the doors opened and within minutes, had a plan for where to take all the photos. Emily kept things moving and I was amazed at how many pictures we were able to accomplish and I laughed and enjoyed every minute of it. She made me feel so special that day. I just got my pictures back of the wedding and they got so many pictures at so many angles and I don’t remember seeing them at all during the wedding. They did an amazing job capturing the reception as well and I saw things in the pictures that I had no idea were happening. In working with Tabor, it is obvious that he is passionate about his work and his attention to detail blows my mind and I am a type A person myself. Tabor will be my photographer of choice for any future professional photography needs for my family. Emily and Bailey were incredible and beautifully captured our big day! The pictures are amazing and we couldn’t have asked for better photographers! I highly recommend Tabor Warren Photography! 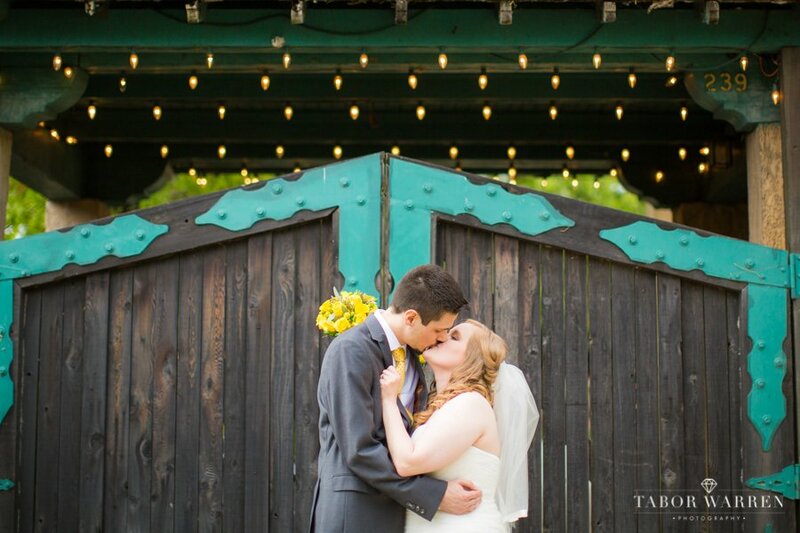 Using Tabor Warren Photography for our wedding was one of the best decisions we made in the entire planning process! Tabor was so incredibly friendly and helpful throughout the months leading up the wedding – taking fantastic engagement pictures for us (and making my now-husband feel super comfortable in front of the camera, which was quite a feat), meeting with us in person to discuss a timeline and shot list, being super responsive through email for any questions I had (even ones that weren’t about photography), and being absolutely wonderful on the day of. Tabor and Bailey got to the chapel as early as the bridal party did, immediately started taking pictures, and worked hard all evening/night to make sure we got every shot we could possibly have wanted. I didn’t even notice them most of the day, but the work they did was PHENOMENAL! At any price point, but especially at the reasonable cost they offer, Tabor Warren Photography is a no-brainer for wedding photography! Emily at Tabor Warren photography did a great job taking our engagement and wedding pictures! Words cannot express how much we loved working with Tabor Warren Photography! Emily captured both our engagement and our wedding, and we could not have asked for a better experience. 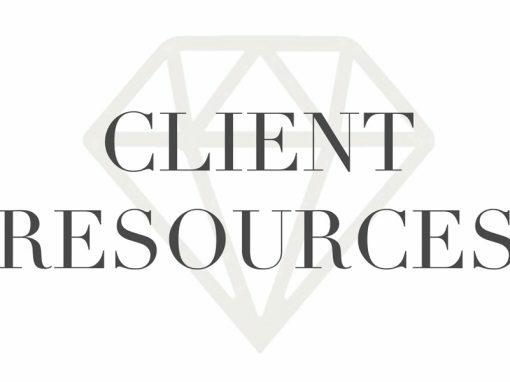 Emily and Tabor are both so kind and professional, and they genuinely care about doing their best for their clients. We HIGHLY recommend them and plan to continue using their services to capture our future special events and memories. Emily and Tabor were absolutely amazing. Emily was just the best, so sweet and helpful with way more than just taking pictures the day of. She was a go to and helped things run smoothly. I appreciated her sweet attitude and help. I’ve seen previews of the photographs so far and they are amazing! Choosing Emily and Tabor was definitely my best wedding decision. I hope to be able to use them in the future! 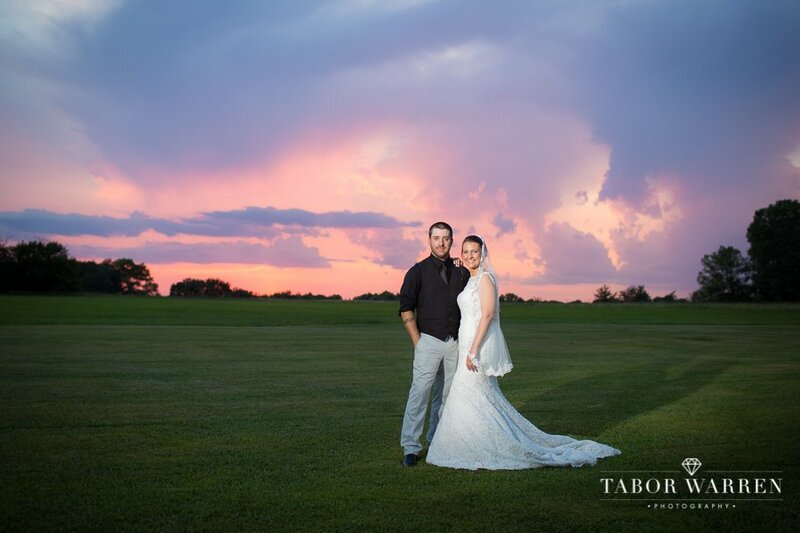 We loved having Tabor and his wife photograph our wedding day. They were both incredibly helpful and professional. Not only is the quality AMAZING, but so are their personalities and you can very well see that in their pictures. Thank you so much for all the work you put in onour special day! 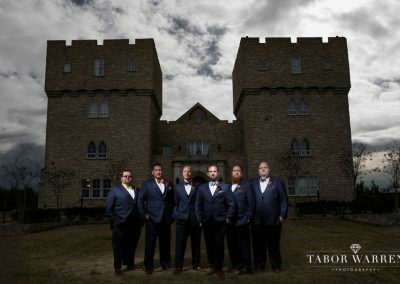 I planned a wedding in Tulsa from afar, and after doing extensive research on photographers, I was fortunate enough to discover Tabor Warren. He was the first person to personally give me a call almost immediately after I reached out! From the get-go, he was easy to work with,patient with my/our many questions and worked with me to customize a photography/wedding package that fit within our budget, without sacrificing what our vision for our photos nor the quality. Emily (his wife) and Bailey (our photographers) and Tabor and Carson (our videographers) seamlessly captured our wedding photos and video coverage day-of. They were easy to work with, organized and so fun to be around, and I instantly trusted each of them. It was almost like we had known them for years just after a few interactions! My husband and I and our families are so impressed with their work, not to mention how speedy they were in returning our photos and video! 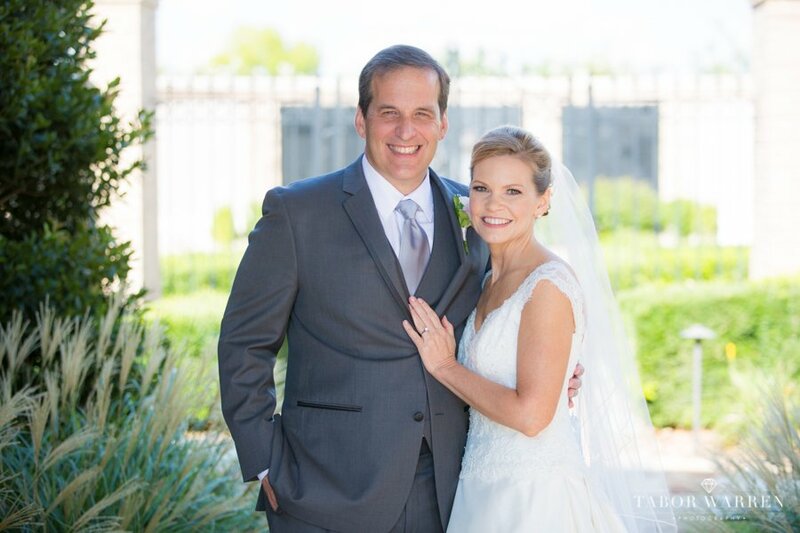 We loved every minute of our experience and would recommend them in a heartbeat to any other couple getting married in T-Town! 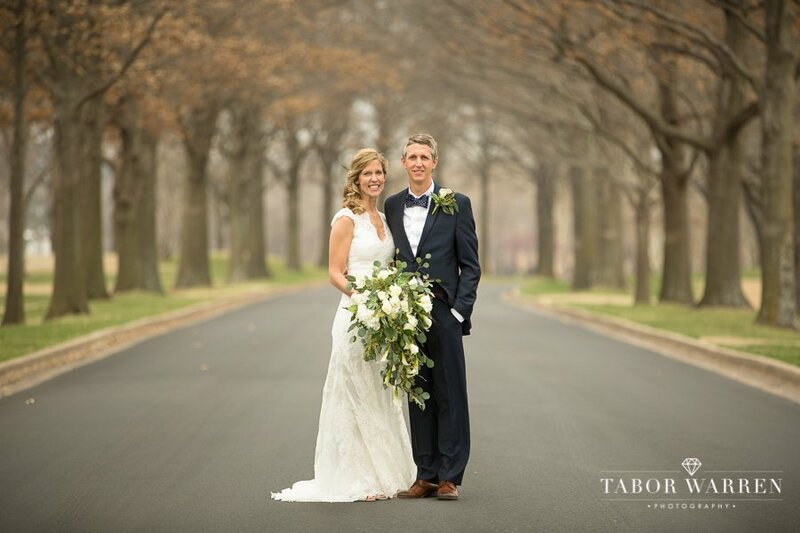 There are no words to express how wonderful Tabor and Bailey were on our wedding day! They were personal, professional, and fun! They got every shot I requested and Tabor even got in the lake at sunset to get amazing pictures. Their prices were very affordable and the endresults were amazing! We used Tabor Warren Photography for our wedding in early October 2015. We met them at the Bridal Show in Tulsa and chose them to do our wedding photos because they were the only photographers (out of about 5 others) that made us feel like friends and not just clients. We worked with Emily and she made sure to listen to all of the ideas and must-haves that we wanted for our big day. I loved that about a month before our wedding Emily met with us one-on-one and discussed all the details of the shots we wanted, the timeline of events, and she gave us great ideas to add to our shots and events. She had such great suggestions about the shots and the timeline! On our big day they arrived promptly on time and made sure that everything ran smoothly and that all of the must-have pictures were taken. We got our pictures back a week after the wedding and they turned out AMAZING! Emily and her assistant had amazing ideas for the pictures and they turned out so natural and beautiful! I believe that the quality of pictures and the friendliness of the photographers is worth much more than what they charge. In other words, they are reasonably priced and the quality of everything is amazing! I recommend Tabor Warren Photography on every level, and I will be going back to them for more photos once our family grows! Tabor Warren did my engagement photos, wedding photos and a wedding video. We are so happy with everything they did for us. They are reasonably priced, especially considering what wonderful quality their work is. 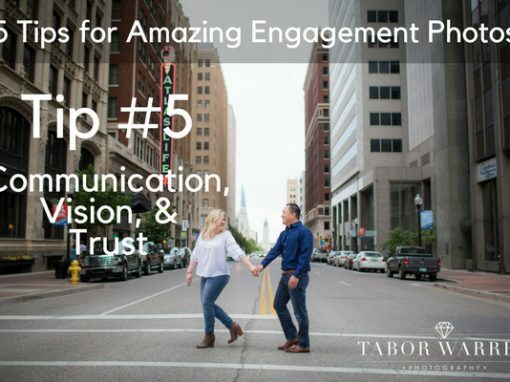 Tabor and his team really take the time to get to know their clients, and adapt their work to the couple, which I think is so neat. They’re very intuitive. I couldn’t have picked a better group of people to document this awesome time in our lives. I so appreciate being able to have a DVD with all our engagement and wedding photos on them. Most photographers hold your photos for ransom, and it’s highway robbery when you want to acquire even just one high resolution digital photograph. I think this is what gives them a great edge, where other photographers use snaky means to get more money out of you. They’re totally upfront about everything, and seriously just the nicest bunch of people in the wedding vendor universe. Tabor did our engagements and our wedding and we couldn’t be more pleased! He took special requests like pictures with pianos since my husband plays. He was everywhere the wedding night taking pictures of everything we want to remember. I would HIGHLY HIGHLY recommend Tabor or any of his crew to anyone I know. The pictures turned out amazingly beautiful and they are such caring people. He asked me if I needed a glass of water at least 10 times during the day! It was awesome! 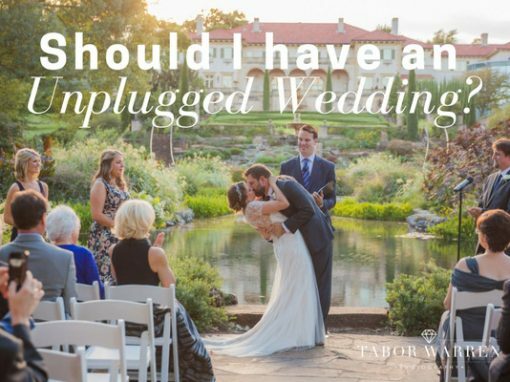 Choosing Tabor is definitely on the smartest choices you can make when preparing for your special day or any special event for that matter. 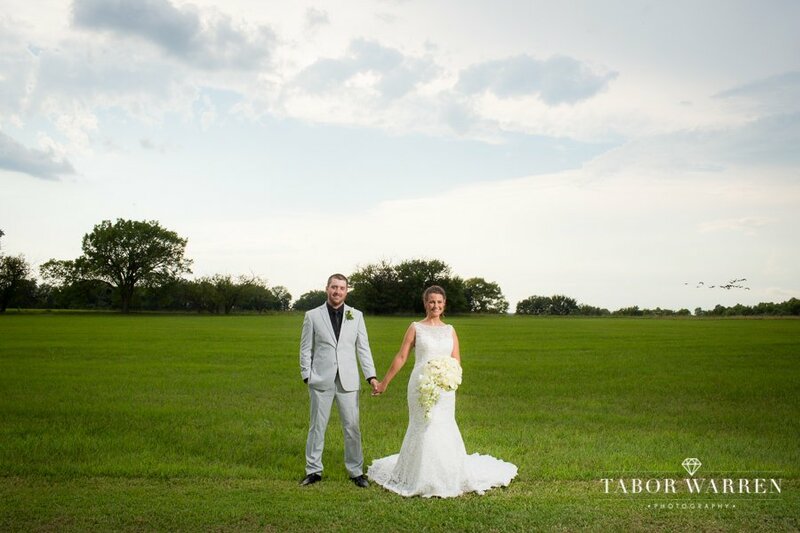 Tabor is not only professional and detailed but also very kind and personable; my family and I were so impressed, he even put my shoes on for me in the hectic moments before I walked down the aisle! My pictures turned out amazing and I will continue to recommend Tabor Warren to any and everyone; great guy with an incredible talent! 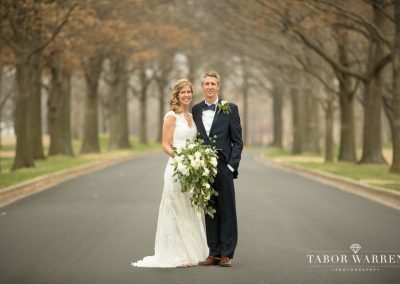 i interviewed several photographers in the Tulsa-area and knew after meeting Tabor and Bailey that they were the ones for our wedding! They both put my mind at ease and handled all of the little details I hadn’t even thought of! Tabor and Bailey shot our Engagement photos in March of 2015 in downtown Tulsa and even my fiancé, a reluctant picture person, had a great time PLUS we got some amazing shots! They took my picture requests and had ideas of their own for us to try as well. Tabor shot our wedding and handled everything and helped to ensure things moved along at the reception. He coordinated with the DJ and the catering staff to keep things rolling and I will be forever grateful! It was such a whirlwind to my husband and I, but Tabor helped us see the beauty of it all through the pictures he captured for us. We have so many to choose from…a good problem to have, for sure! I highly recommend Tabor Warren Photography if you’re looking for a laid back, yet very professional, photography staff for any event. I would use their services again in a heartbeat. Tabor and Emily both shot our engagement pictures and then we had Tabor shoot our wedding day and it was one of our best wedding planning decisions!! They make you feel like family and made both me and my husband (who normally absolutely hates taking pictures) feel comfortable and confident while taking photos for these big moments in our lives. On the day of our wedding, Tabor not only did a wonderful job capturing all of our memories but he helped keep our day moving smoothly from one thing to another. When we got our pictures back from the wedding, we were blown away with how gorgeous they turned out!! Tabor has a great eye in taking pictures! It was the same way when we got back our pictures from the engagement shoot! Together Tabor and Emily make a wonderful team by being fantastic photographers and great people! If you are looking for someone to take beautiful pictures of your special day, the hunt is over! 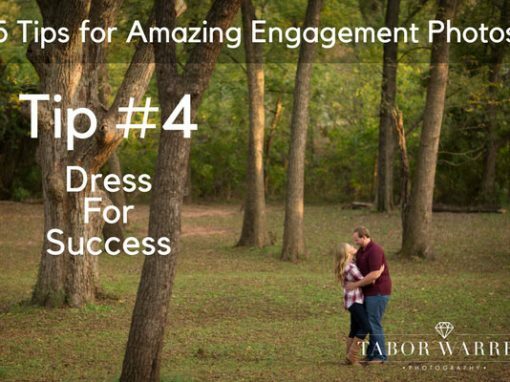 I had Tabor for our engagement photos and the wedding. I had been shopping around, and I liked his prices and his portfolio. My husband and I are really awkward people, but Tabor managed to get some really great pictures for both! He always answered my questions happily and guided us really well. I definitely had a pleasant experience, and I absolutely love our wedding pictures. If I didn’t live in another state, I would hire him for other kodak moments. Emily and Tabor did an AWESOME job on our engagement photos. They were so friendly and personable and had great ideas for shots. On our wedding day Emily was SUPER helpful. My family even came to me afterwards saying she was so sweet and nice. Not to mention our photo’s came out AMAZING!!! She captured very memorable photo’s that I will help us remember such a special day in our life. I plan to use Tabor Warren Photography in the future for all my photography needs!!! Tabor and Emily are wonderful people and great photographers. They care about their clients and do an amazing job. We had both Emily and Tabor do our engagement photos and Tabor did our wedding day. We were very pleased with how great the photos turned out and how quickly we got them. We also loved how they give you a disc and you have the rights to print the photos wherever you want. We would recommend them to anyone in the Tulsa area needing either an engagement and/or wedding photographer. Not only is it affordable, you are getting top quality as well. 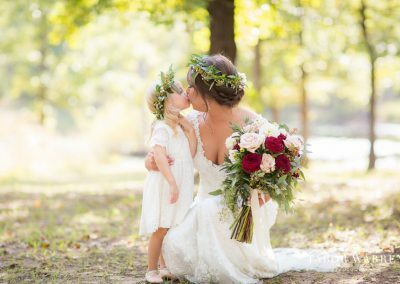 I never realized being a bride I wouldn’t get to see awesome moments, like my flower girl walking down the aisle or my girls walking with the groomsmen. And I got to see all that because of Tabor. His pictures hold a sort of magic from the wedding day that you get to keep forever. Not only that, but he is such a joy to be around. 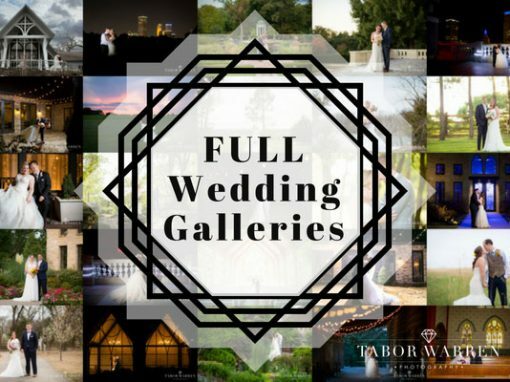 My husband and I have vowed to use Tabor Warren Photography for all major photography events. You will not be disappointed. Tabor and Emily are both AMAZING photographers! They went above and beyond my expectations for the bridal session and wedding day. Not only are they great at what they do, the Warrens are a wonderful couple and a joy to work with. If you are looking for a talented professional, yet affordable photographer, see Tabor Warren Photography!! Emily and Tabor are not just great photographers, they are great people. They work hard to get the best shots and are still polite and considerate to you and your guest. They got every picture that I wanted, plus more! They captured every moment, even ones that I missedpersonally. Your wedding day can be stressful, but when you have people that are calm and know what they are doing, it makes your life much easier. I am very satisfied not only with my pictures but with the quality of work I got for such an amazing price. I would recommend them to anyone I know and I am very grateful and blessed to have found such wonderful people to capture my special day! 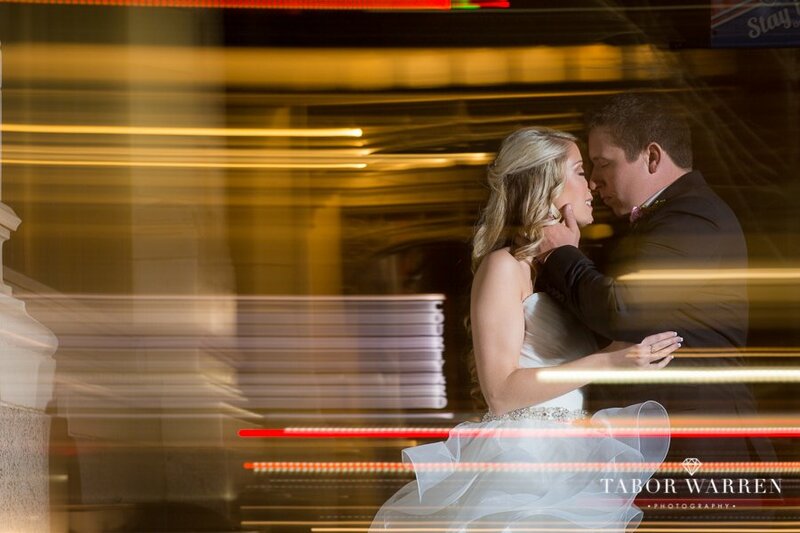 I cannot begin to describe how incredibly pleased I am with Tabor & Emily of Tabor Warren Photography. This review alone is incapable of expressing how much I cherish the beautiful, stunning pictures that Tabor and Emily captured of the most important day of my life. 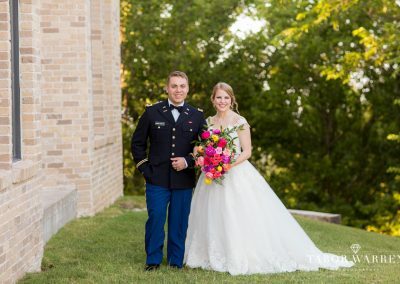 Not only I was impressed with how talented they each are at their craft (I encourage all to review their website gallery for an assortment styles of pictures they take), however my husband I are were also very satisfied with how affordable they were. I was firmly under the presumption that I would have to compromise quality and talent if I wanted to stay within budget. Emily and Tabor proved my wrong and I am incredibly grateful. What I also valued from this pair is their artistic creativity and passion for their job. Working with this duo was an absolute pleasure, as they appeared to enjoy being a part of my wedding day, concerned with taking beautiful pictures, and most of all ensuring that the last thing I was worried about was the photography. I could not have been in better hands. Additionally, due to social networking and things I had found on the interent, I had a lot of different visions of what I wanted my pictures to look like, and at the same time I was at a loss to describe exactly what I wanted. I imagine this would be incredibly frustrating to a photographer. Tabor and Emily were incredibly patient with me, encouraged my ideas, and went above and beyond to compliment the vision that I had with their own ideas. I could go on indefinitely about what a wonderful team Tabor and Emily are and how fortunate I am to have found them via a basic google search. Instead, if you are looking for photographers I strongly encourage reaching out to them and simply meeting them for coffee (as my husband and I did) to simply discuss what you are looking for. I did not ever feel pressured. Rather, a lot of my questions were answered and I was relieved to know my photographers on a more personal level. I certainly plan on using Tabor Warren in the future and very much look forward to doing so. Tabor was so professional and his photos are wonderful. My family has commented, saying they were impressed with his professionalism. He was a joy to work with, and was so considerate and flexible when tailoring my photography package. I love my photos. 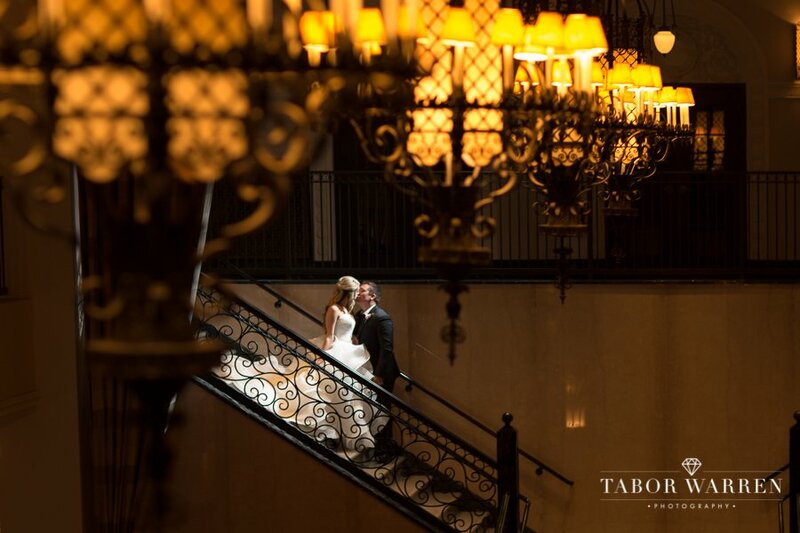 Tabor captured all that was wonderful about my wedding day! I meet Tabor and Emily at the Tulsa Wedding Show and was immediately struck by their kindness, dedication, passion, and professionalism. They did not pressure me or bombard me with overwhelming price tags. They simply shared their joy for photography, and it radiated from their smiling faces and kind demeanors. I knew that they would be my photographers. My husband and I booked them as our engagement and wedding photographers. Emily and Tabor have a breathtaking venue for engagement pictures, which was a huge help to me as I had no clue where I wanted to take them. When wedding time rolled around, Emily planned with me beforehand to ensure she captured all the poses and group shots that I wanted. Being a little frazzled, I was grateful to have a voice of reason helping me plan the keepsakes of the most important day of my life. Emily was beyond magnanimous in the way she interacted with my family and guests, a true professional. She is also very fast and efficient; we received our pictures within two weeks after the wedding. I cannot begin to describe how amazingly beautiful they are. They exceeded all my expectations, and when I viewed them for the first time, they brought tears to my eyes. Emily and Tabor’s work is exceptional because they love what they do. After my experience with them, I consider them friends. I cannot recommend them and their services enough. You will not only be satisfied with their work, but blessed in working with them and having the most beautiful memories of your special day. I was nervous about picking a photographer for my wedding because these pictures were forever. After doing lots of research I chose Tabor Warren Photography. Tabor was great answering all of my questions and the day of the wedding went so smooth. Everyone loved working with them! I highly recommend them and will be using them in the future. It was great having Tabor and Emily, of Tabor Warren Photography, shoot our wedding. They made everything so easy and stress-free. They are such a sweet couple who care so much about making your day perfect. They captured so many sweet moments of details that I never would have expected that turned out to be some of my favorite shots. Before the wedding they also shot my bridal shoot and when I saw my pictures I was so amazed with how well they turned out. I love working with Tabor Warren Photography and will recommend them to everyone! Great prices, great pictures and lasting memories! Tabor and Emily were so pleasant throughout most of the day of our wedding, and through the end of our reception. It felt like having two more friends there, rather than two people we didn’t know. It made both of us feel more relaxed, which shows through in the pictures. 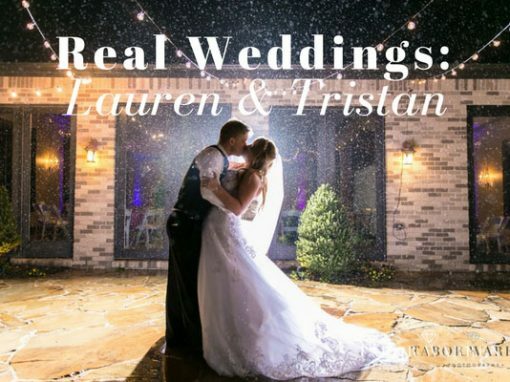 Theywere able to capture some very beautiful shots without disturbing the natural flow of events going on in the dressing rooms, ceremony, and reception. I feel that out of all the parts of our wedding, they were by far the greatest value. I would recommend them to everyone. Fantastic Wedding Photographers at a Terrific Price! Tabor and his wife Emily were so wonderful and easy to work with. They were happy to do anything we asked and captured many special moments from our wedding. I love all of the photos we have so far and cannot wait to see the rest! I could not have asked for better photographers! Also, all of our family has been raving about how professional and friendly they were during the reception. 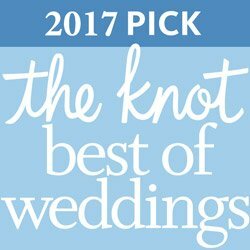 Winners of theknot.com’s “Best of Weddings” Award, and inductees of their Hall of Fame for wedding photography! As Tulsa wedding photographers, we have dreams for your wedding day, and expectations for ourselves. 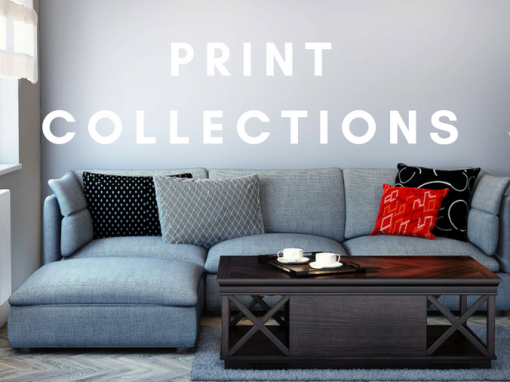 It is our goal at the end of our time together for your home to be filled with gorgeous prints that you will be delighted to show off to your family and friends. We are full-service Tulsa wedding photographers, meaning that we are with you from the initial consultation all the way to helping design your album and build amazing works of art for your home. Read below to see how we differentiate ourselves from other Tulsa wedding photographers. 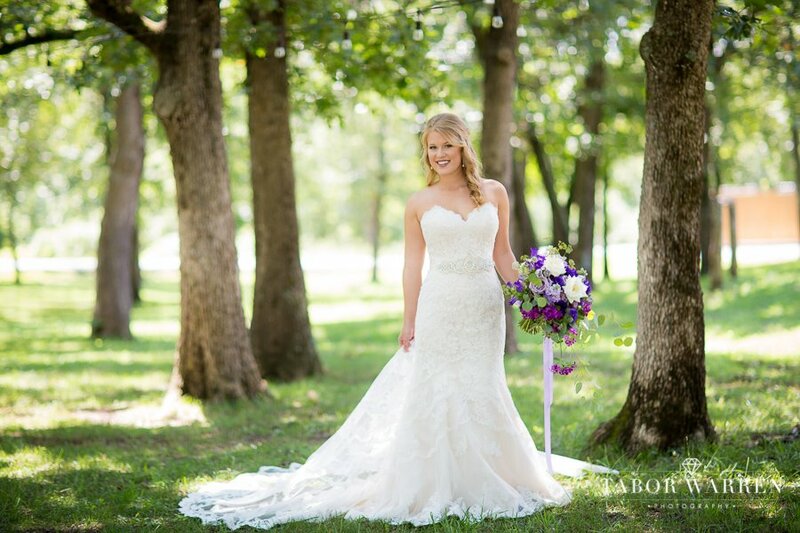 At Tabor Warren Photography, it is our goal to be who we would hire as our own Tulsa wedding photographers. I believe choosing the right Tulsa wedding photographer is the single most important detail in planning your wedding day. At the end of the day, the DJ goes home, the food has been eaten, but your wedding photos stay with you forever. We include the engagement session in 100% of our wedding packages. The engagement session is our opportunity to work together before your wedding day. 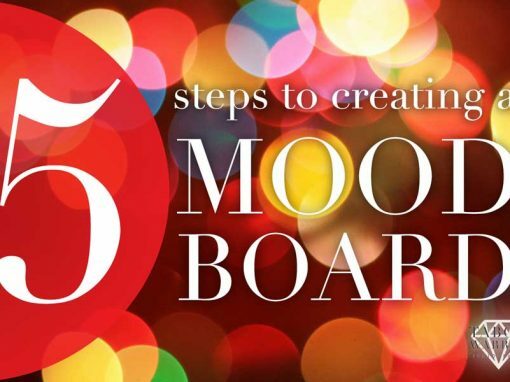 We will cover posing, posture, and keys to crafting a great photo. 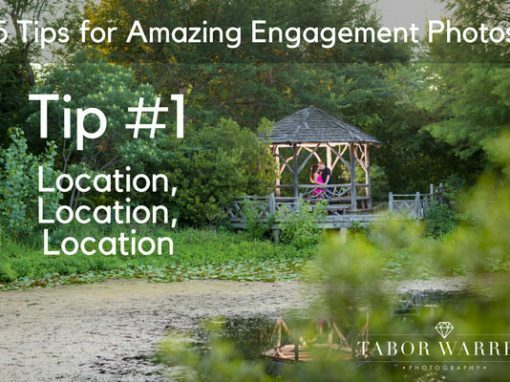 Even if you have had engagement photos taken by a family friend, another professional, or a weekend-warrior, the engagement session is an opportunity for a pre-wedding photo session. The engagement session helps everything to flow more smoothly during the creative aspect on your wedding day. This is why we include the engagement session in every wedding package. 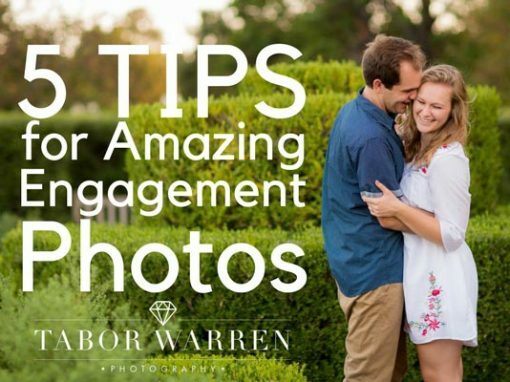 Engagement photography is such an important factor in your wedding day success that we’ve created the blog, “5 Tips for Amazing Engagement Photos“. 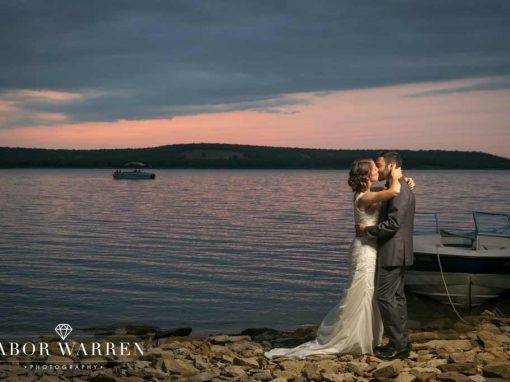 At Tabor Warren Photography, we capture the beauty of wedding photography. Emily and I work alongside our team of second shooters and assistants, allowing your wedding day the opportunity to be captured and remembered from multiple angles. There are SO MANY advantages to having a team on your wedding day. We will go over several at our pre-consultation meeting, but after years of experience, and hundreds of weddings, we have fine-tuned the art of capturing your wedding day. 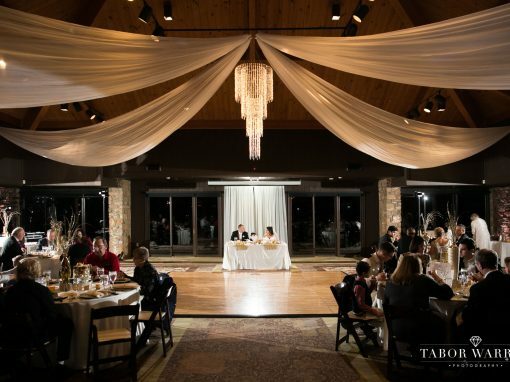 Your wedding day has taken a great amount of planning, and your Tulsa wedding photographers should be just as dedicated to planning for your wedding day as you are. Wedding photography is about capturing the moment. Regardless of which wedding photography package you choose, your wedding day is incredibly special. 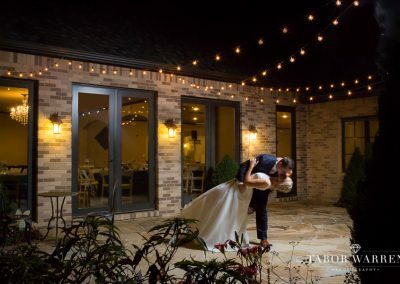 Our ultimate goal as your Tulsa wedding photographers is to photograph your wedding in a photo-journalistic way, however, we also spend a great deal of time at every wedding conducting, staging, and communicating to bring out the absolute best in your wedding photos. As your professional wedding photographers, we want you to be able to look back at your photographs and remember the day in detail. We believe every bride is beautiful, every groom is sharp, and every kid involved is absolutely adorable. At TWP, we also offer various bridal sessions. 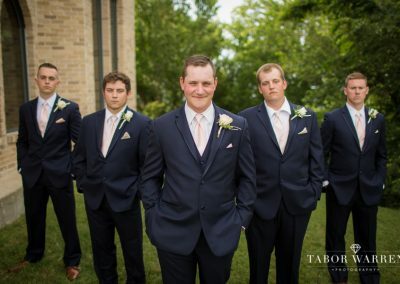 At Tabor Warren Photography, we have you covered. 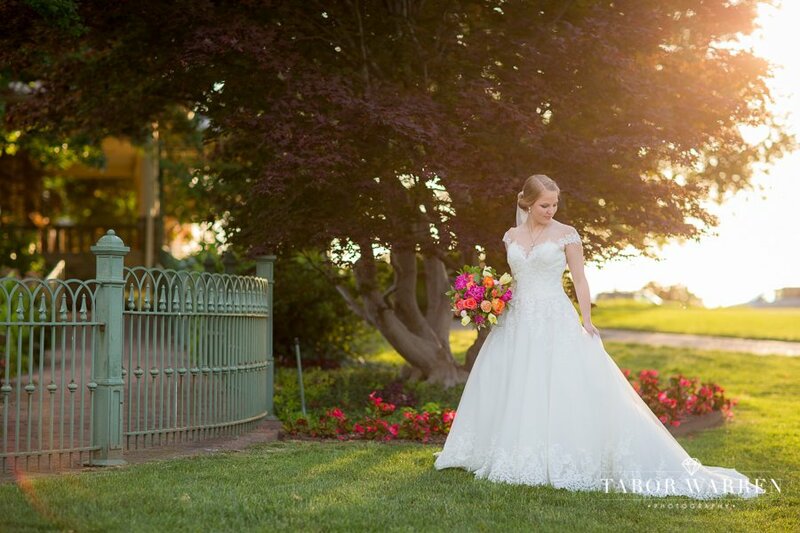 Your dress is one of our favorite details of your day, and we love having bridal sessions! For even more fun, let’s go capture some magic during post-wedding creatives. The post-ceremony creatives, (also known as a Hollywood bridal or a celebrity bridal) can take place at your wedding venue or across the country, it’s up to you! Let’s meet up and create a vision. After that, all we have left is making that dream a reality, and creating even more beautiful artwork for your home. If you would like to see some bridal session inspiration, we have an entire wedding blog dedicated to what we call, “The Bridal Experience“. Wedding photography is constantly moving. 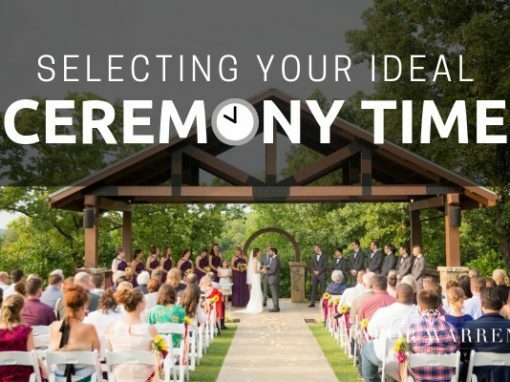 Our ideas for how to capture your moment are complimentary. Everyone on our team has strengths and weaknesses that truly compliment the end result of our work. The end result of our different styles is breath-taking photographs that portray your wedding day perfectly for years to come. Wedding photography requires the right equipment. As your professional Tulsa wedding photographers, we only use professional grade Canon and Profoto equipment. We know our equipment incredibly well and use time as necessary to get the wedding photo correctly. My wife and I have invested heavily in the gear we use and focus our photography equipment towards wedding photography. We will not use equipment unless we know it’s great. To see what gear we utilize, check out our gear page! Wedding photography requires time, after the wedding day. 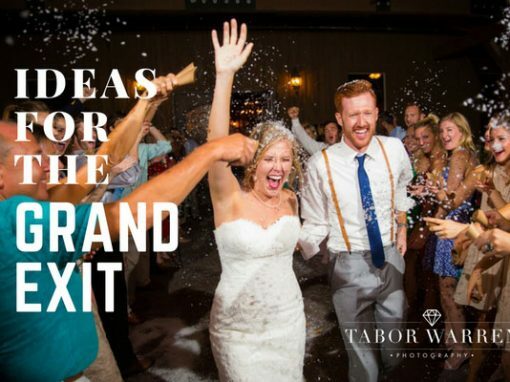 At Tabor Warren Photography, we have found some of the most fun actually takes place after the wedding day. Within two weeks, you are able to come into our office and we go through your edited photos. At that time we can discuss the photos you would like in your album and can help with the decision making process. Ultimately, it is up to you! With unlimited revisions, your album is 100% yours. 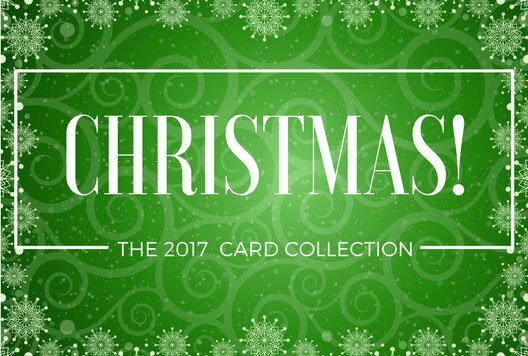 Once each page has been approved, we place the order and let you know as soon as it’s ready! Your wedding photographers should accommodate you. 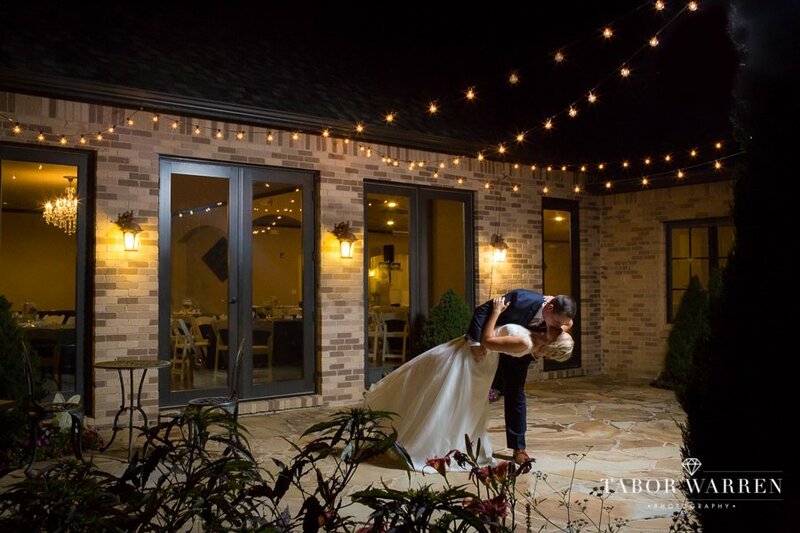 With nearly half of our weddings are outside of Tulsa, with that, not only do we love to travel, but as your wedding photographers, we are great at accommodating you no matter where you live. As a wedding photographer, one of my favorite aspects is finding new places for wedding photographs, in and around the Tulsa metro or beyond. Your photographers at T.W. Photography simply pack up our gear and travel to you! If you are looking for destination wedding photographers, let us know! We have a special package designed just for you! Your wedding photographers should be the same as the photographers you expected to shoot your wedding. My name is Tabor Warren, you can view my profile here. You can also view my wife’s profile as well, her profile is located here. We absolutely love serving as your lead professional wedding photographer, and have a staff of qualified second shooters as well. We own all of the equipment used for your wedding day, and our staff is trained with each particular item as well! 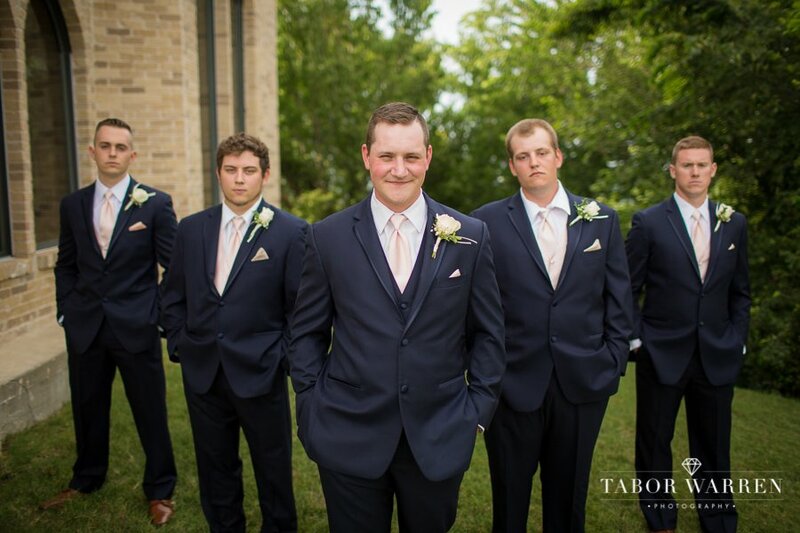 With that, you can rest assured that you are in safe hands at Tabor Warren Photography. Your wedding album is 100% unique to you! Years ago, we used to go through the album and decide which pictures would be best to tell the story of the wedding day. Though that service was great, ultimately you get to keep the album forever and I believe the photos inside should be the ones that are most important to you rather than to me. In addition to a guided form letting us know your favorite photos, you also get multiple album revisions. This ensures that the album you receive is one that you are proud to show off for generations to come. Here are some of the questions we hear quite commonly from our wedding clients. All questions below have been written and answered by Tabor and Emily Warren of Tabor Warren Photography. If you have any questions for us, we would love to hear from you! Click here to contact us and we will be right back with our response. When should I book my Tulsa wedding photographers? 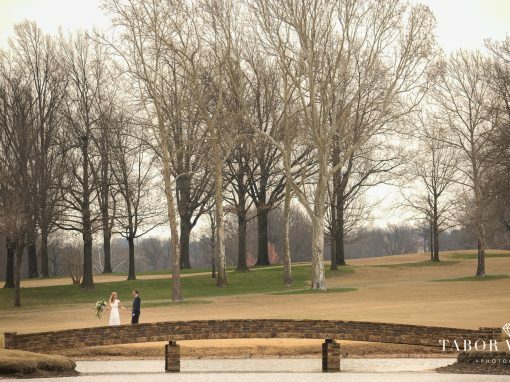 Most brides book their Tulsa wedding photographers 6 to 12 months in advance. We tend to book 12-18 months in advance, however, we do occasionally have a prime date available within a few months of the wedding so it’s never too late to inquire! How long should I plan to have a photographer at my wedding? We suggest having your Tulsa wedding photographers on site for the duration of your wedding day, including while you’re getting ready, during the ceremony, during the reception, and concluding with your grand exit. This is certainly a day that you never want to forget! To fully capture your wedding day, we have included at least 5 hours in all of our wedding photography packages. 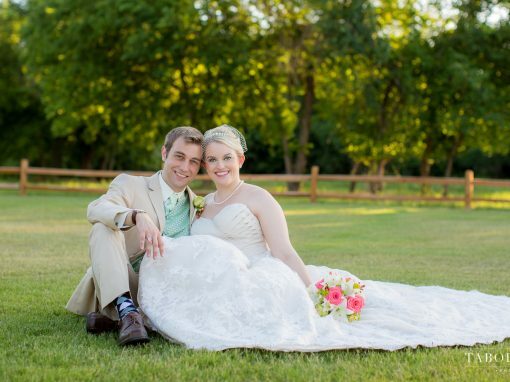 What are the benefits to having two Tulsa wedding photographers? 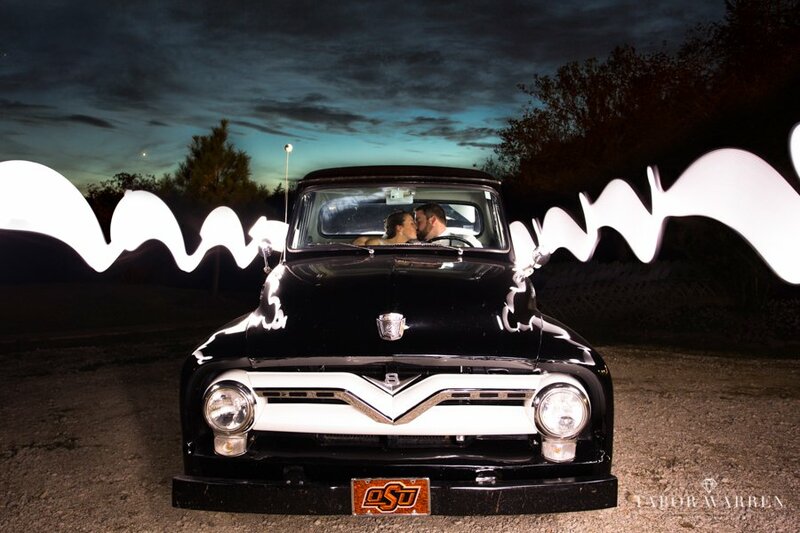 There are multiple benefits to having two Tulsa wedding photographers on your wedding day. First, having two Tulsa wedding photographers allows dual coverage for the bride and groom during the “getting ready” part of your wedding day—one photographer is almost always with the bride, while another photographer is able to capture the groom. This allows us to capture each possible moment of your wedding day. During the ceremony, we are able to capture multiple views of your vow exchange and first kiss, and during your wedding reception, we are able to get double coverage of all of the wedding day action. Additionally, if you are planning a first look, we want to ensure that your coverage is from both views as well! 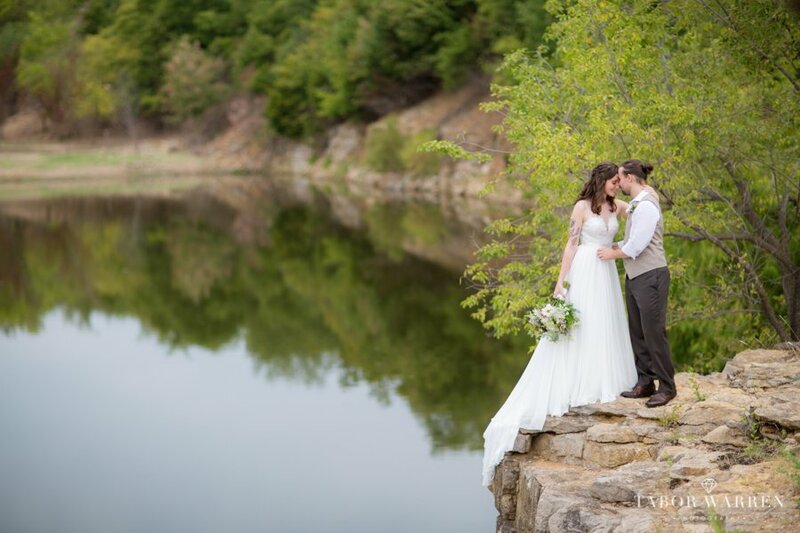 Why should I choose TWP as our Tulsa wedding photographers? When searching for your Oklahoma wedding photographers, quality and experience are two of the most important attributes to consider. At Tabor Warren Photography, we obtain the highest quality with our top-of-the-line equipment and in-depth experience. Additionally, we provide the absolute best customer service for our clients and have even been voted theknot.com’s “Best of Weddings” in 2015, 2016, and 2017! What is included in our wedding photography package? 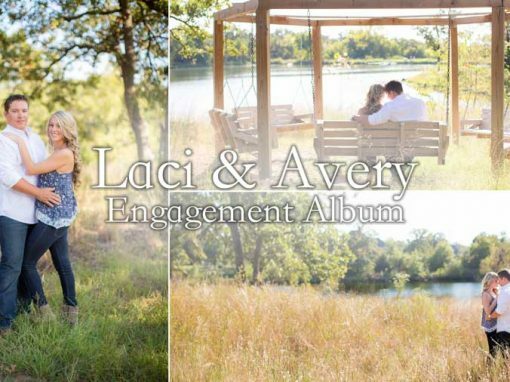 When should I have my engagement session? We typically suggest to engaged couples that it is best to pick a season. 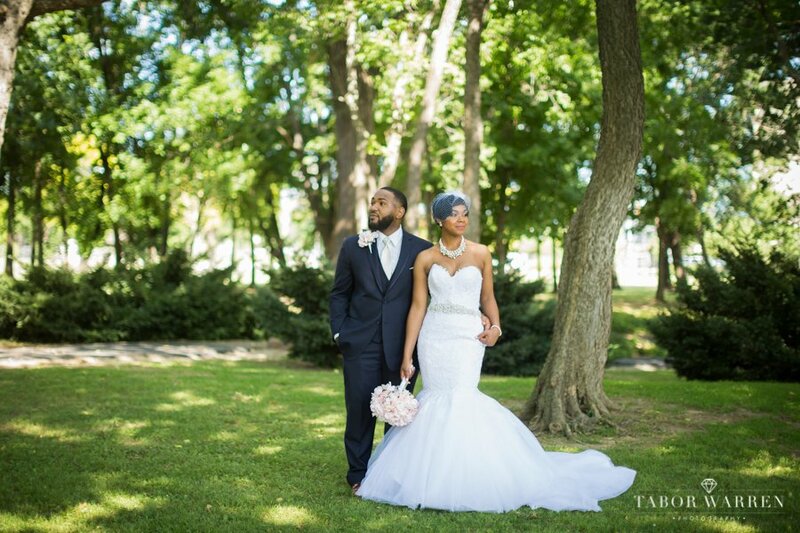 At Tabor Warren Photography, we are extremely good with working with our engagement clients. If you have a season in mind, we can give you the best dates, (traditionally, this is Oklahoma after all), for booking your engagement pictures. 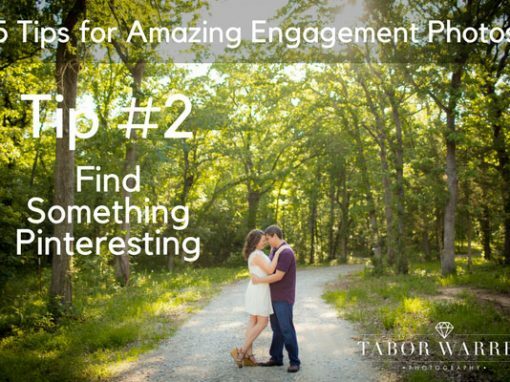 After that, depending on if you are looking for beautiful spring flowers, summer prairie fields, changing fall leaves, or even the thrill of snow, we will work with you to find the best time and place for your engagement pictures. Since the end result of all of our time together are amazing pieces of artwork for your home, I generally recommend choosing a time of year that is different than your wedding day. If you are getting married in the country during the fall, let’s look at shooting your engagement downtown during the Spring! This will give the greatest level of variety to the photos in your home. Can I get the digital negatives? You can! Depending on which package you choose, the digital negatives are an additional gift to you. Who selects the images used in the heirloom album? 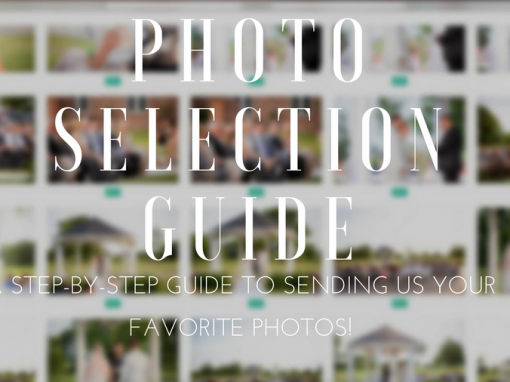 As your wedding photographers, we are certainly here to help with the selection process, however, rather than placing our favorite images into your album, we want YOU to be able to choose the photos. 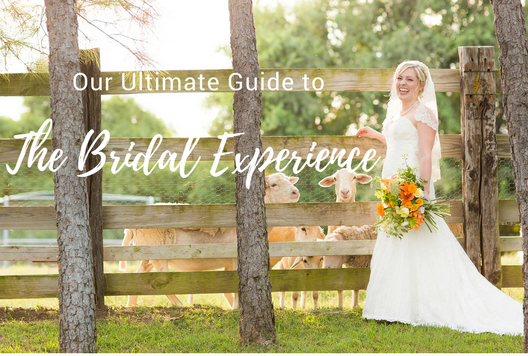 We have a guide that assists with telling the story of your wedding, however, the images within are completely up to you! No way! You do not have to order prints through our ordering page. You are able to order from whichever printing lab you prefer, though we do have several recommendations for high-quality wedding photography prints, primarily WHCC. We do offer an online viewing gallery with the option to purchase prints from our preferred lab to each of our clients. This is a popular option for family and friends who are wanting to buy prints from your wedding. It makes their life simpler than having to order prints through you. How do I select my Tulsa wedding photographers? Selecting your Tulsa wedding photographers is probably the most crucial aspect of your wedding day. After all, the way you will remember your wedding day is through the images that your photographer provides! 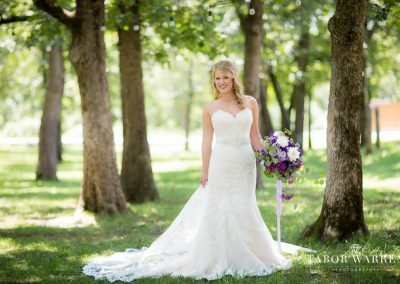 I certainly have a couple of pointers to brides who are in search of Tulsa wedding photographers: First of all, select a wedding photographer whose portfolio suits your style. Each wedding photographer shoots and edits differently, so looking at their recent work and imaging yourself in those images is a good place to start. Secondly, and perhaps most importantly, select a Tulsa wedding photographer that you feel comfortable around and that you “click” with. Feeling comfortable around your wedding photographer will make your images look THAT much better since your true personality will be able to show if you feel 100% at ease around the person following you around with a camera. We include a wedding album in nearly every package so you can have a tangible story of your wedding day. Your album is designed to flow much like a story, allowing you to recall various moments from your wedding day with each turn of the page. The reason we take tremendous pride in our heirloom albums is that they are built to last for hundreds of years. I get excited with every album delivery we have knowing that these albums will be passed down for several generations. How I wish I had a chance to view a wedding album from my grandparents and even great-grandparents. Let us know when you are free to come to the office, and I would love to show our albums to you!